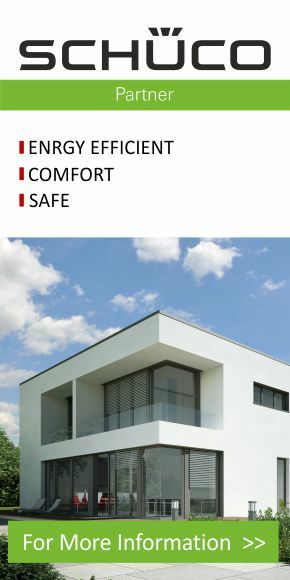 THE ENRGY EFFICIENT PVC WINDOWS from Poland based on the SCHÜCO profiles provide comfort, safety, perfect thermal insulation and modern design. 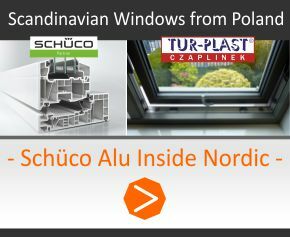 THE SCHÜCO WINDOWS belong to the highest ‘A’ class, according to the PN-EN 12608 standard. To cater for the needs of our clients, we created a special range of non-standard windows (bow windows, round windows, triangular windows, trapezoidal windows). 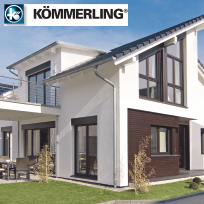 We offer EXCLUSIVE and, at the same time, ECO-FRIENDLY WINDOWS from Poland based on the German profiles by KÖMMERLING. 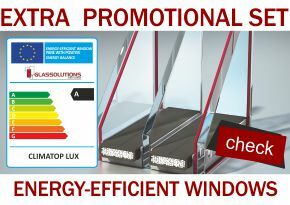 Our offer includes two systems: KÖMMERLING 76 AD and KÖMMERLING 76 MD, white, veneered or with innovative aluminium caps. Learn more about our offer. ALUMINIUM WINDOWS from Poland, based on the WINDOW PROFILES by ALIPLAST, available in the Imperial, Superial and Star systems, are characterised by extreme rigidness, high-quality coating, excellent thermal insulation, and modern, varied designs. 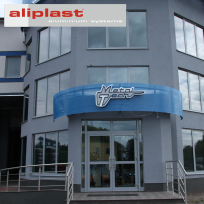 ALUMINIUM WINDOWS and DOORS by Tur-Plast from Poland were created thanks to many years of experience and the use of modern technology. EXTERNAL PVC and ALUMINIUM DOORS provide maximum comfort, safety, energy savings and unique design. We have been manufacturing energy efficient doors for many years now. 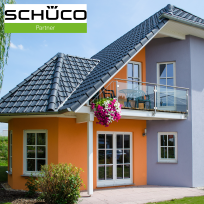 Our external PVC windows are made of solid profiles by Schüco and Kommerling. 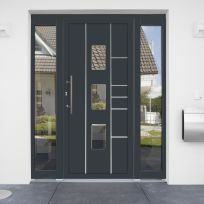 Learn more about the extensive collection of solid external doors from Poland. HS TERRACE SLIDING DOORS made of PVC or Aluminium, based on the solid profiles by Schüco, Kommerling and Aliplast, ensure maximum comfort of living, pleasant indoor climate and, at the same time, energy savings. We offer high-class doors with no threshold or with low thresholds. The HS terrace sliding doors by TUR-PLAST from Poland provide reliability and energy efficiency for many years. EXTERNAL ROLLER SHUTTERS from Poland, top mounted or adaptive, flush-mounted or surface-mounted, will help you to save energy effectively. Our external roller shutters ensure perfect thermal and acoustic insulation, as well as the feeling of privacy and safety. We offer external roller shutters in PVC or aluminium boxes, flush-mounted or round, mounted on the surface.